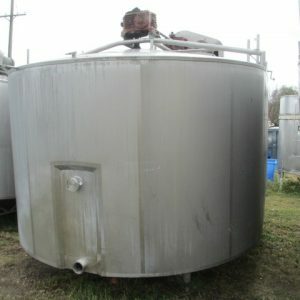 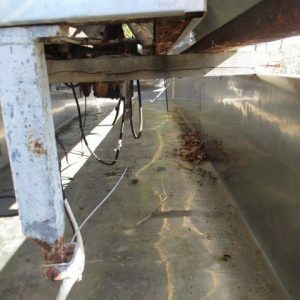 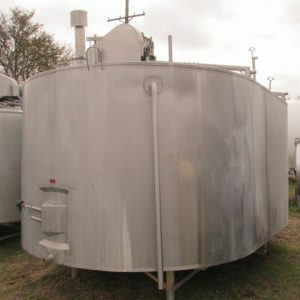 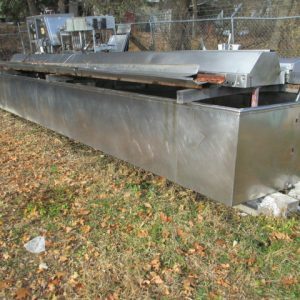 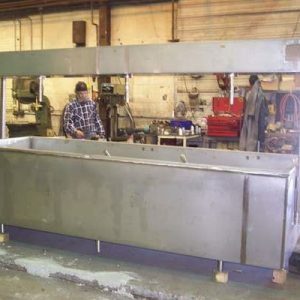 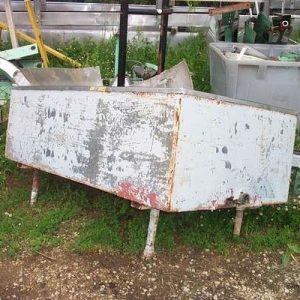 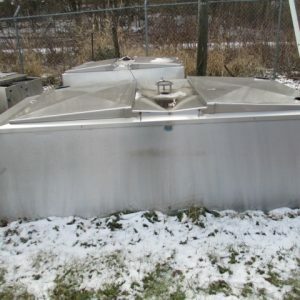 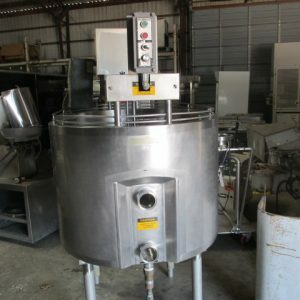 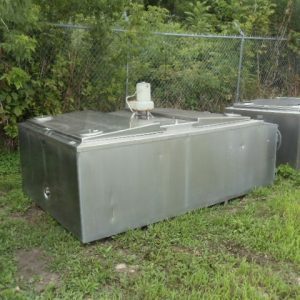 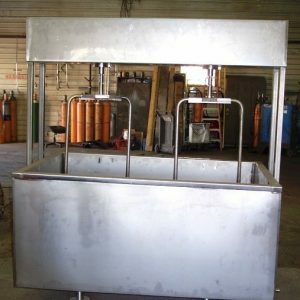 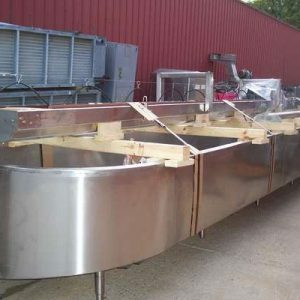 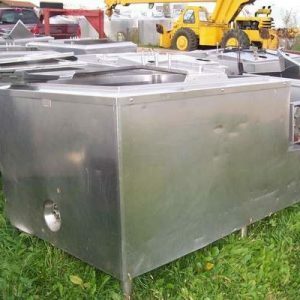 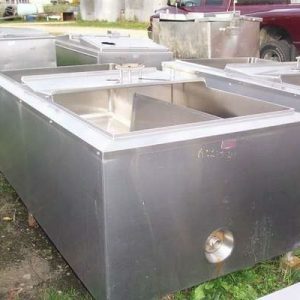 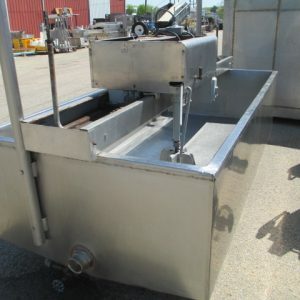 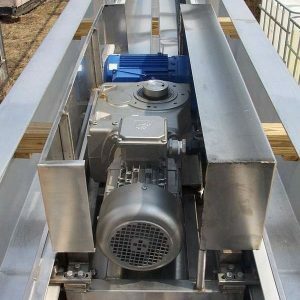 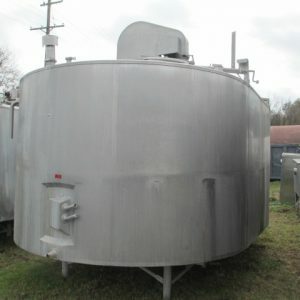 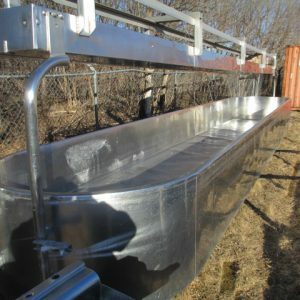 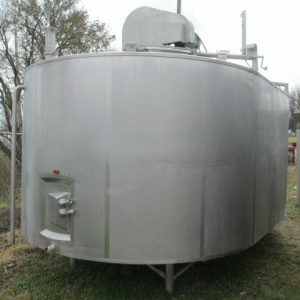 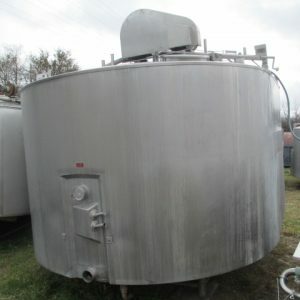 Cheese Vats & Finishing Tables For Sale. 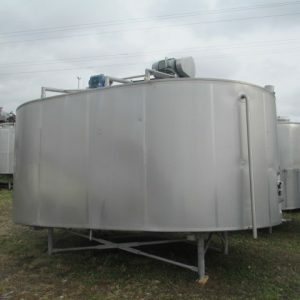 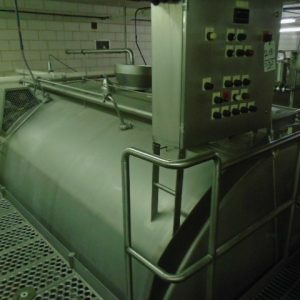 Cheese vats or tubs in which the curd is formed and cut or broken, in the cheesemaking process. 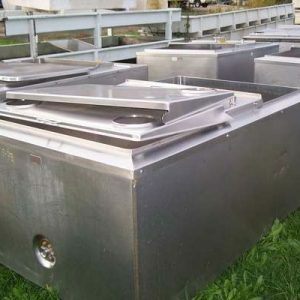 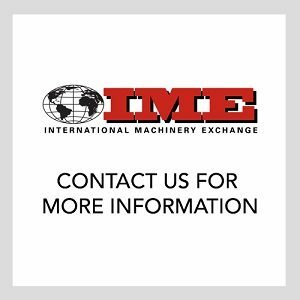 Also finishing tables providing solid, reliable work surface suitable for cheeses with or without condiments.